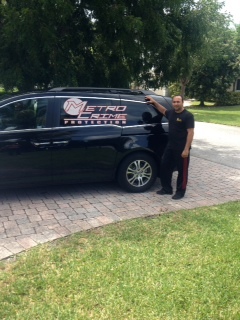 Metro Crime Protection is one of Miami's premier installers of home security equipment. 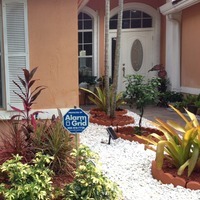 If you need an Alarm Grid system put into your home, and you want to hire an installer, call Metro Crime today! 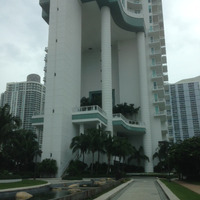 Metro Crime Protection's ongoing mission is to assist both Homeowners and Commercial Business, by providing professional and personal assistance with our Security System Services. Ensuring customer's best interest are always of the utmost importance. The company's security offering involves the installation and monitoring of residential and commercial business. Security systems designated to detect intrusion, control access, carbon monoxide, and other conditions as well as address personal emergencies, such as medical emergencies. We establish successful partnership with our clients, our staff members, and our title companies, that respect the interests and goals of each party. The company always continues to strengthen its position in the targeting the market by providing superior customer service to clients. Metro Crime Protection, serves clients as trusted ally, providing them with loyalty of a business partner and the economics of other vendors. We make sure clients have what they need to protect their home and business needs as well as possible with maximum efficiency and reliability. "I don’t know how much better than this it can get." Alarm Grid in no way endorses the installers listed on our site. They operate under their own licenses and business entities that are unaffiliated with Alarm Grid and work that they perform is their own.